TOMATOES | MICHIGAN GROWN. MICHIGAN GREAT. 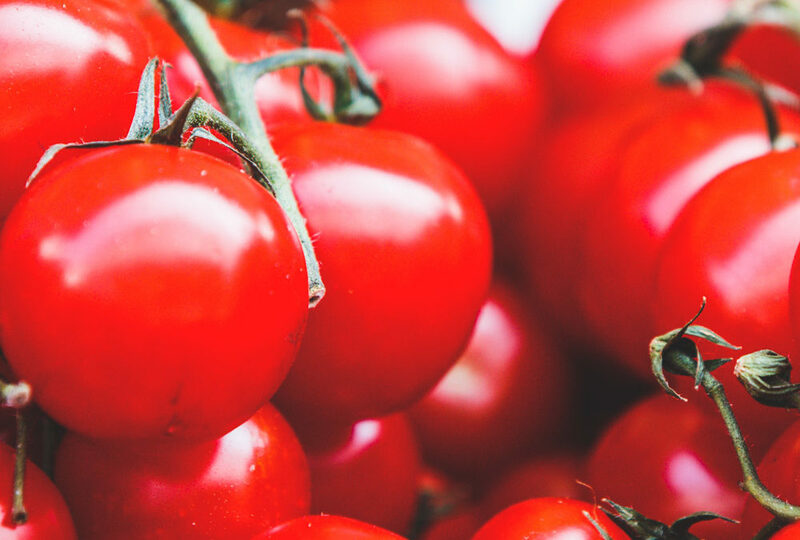 Some of the best recipes call for zesty and flavorful tomatoes, whether fresh or in the form of sauces, canned goods and more. 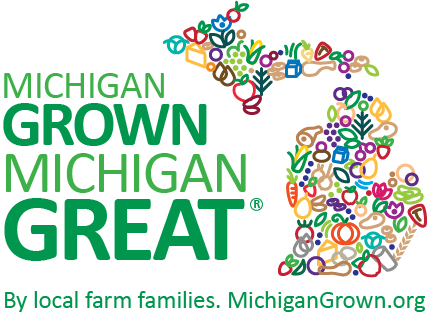 Fresh Michigan tomatoes are in season in the months of August, September, and October, and processed tomatoes are available throughout the year.